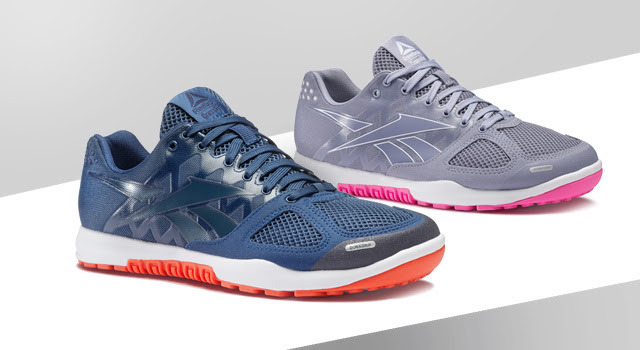 New Reebok Crossfits are out! The Nano 8.0 was developed with insight from the CrossFit community, and has been engineered for maximum comfort. The re-engineered Flexweave upper provides breathability, stability, and durability, and the added cushioning in the forefoot help keep you comfortable. The CrossFit-specific outsole gives you grip in the box so you can hit your PRs. 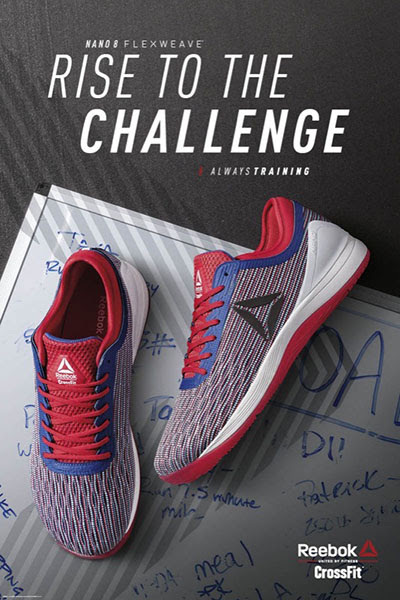 In addition, the next generation Reebok CrossFit Nano 2.0 is here! The community have asked for more flexibility and breathability while maintaining stability in your footwear, and the Nano 2 brings just that. Featuring the same low profile platform balance cushioning and low-to-ground feel so you can stay quick, safe and comfortable through even the toughest WODs.